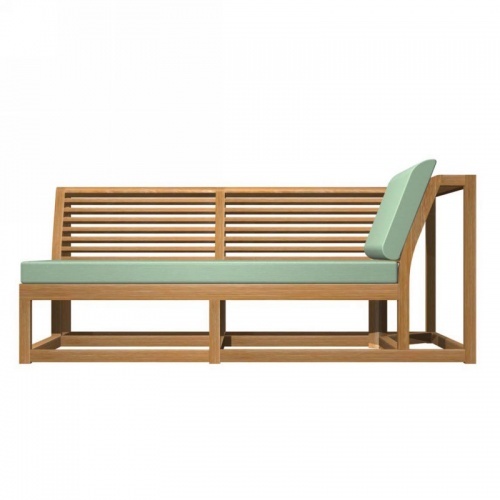 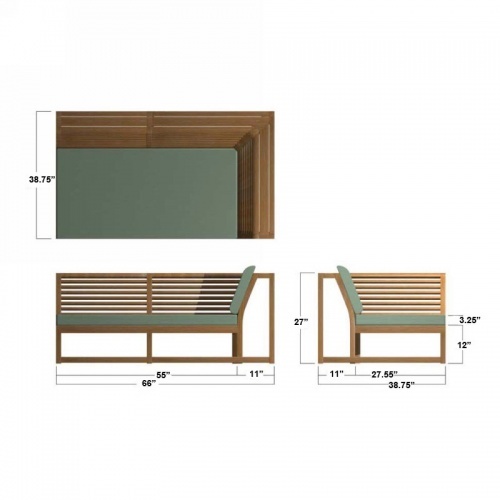 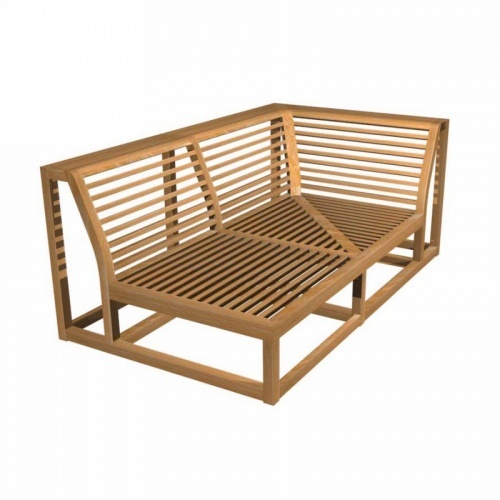 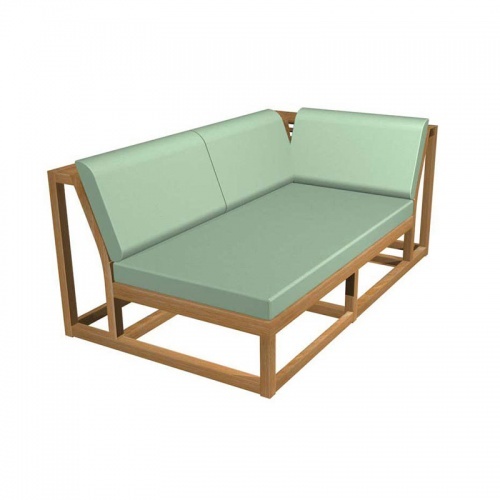 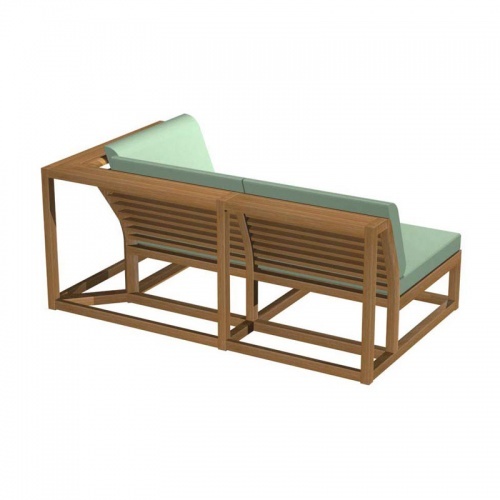 Exclusive to the 2010 Westminster Teak line, the Maya Sofa Left Side. 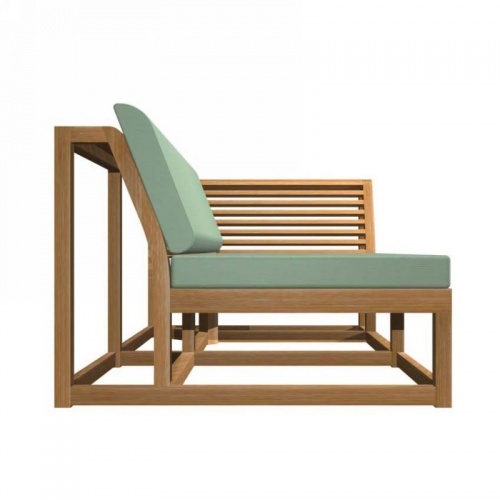 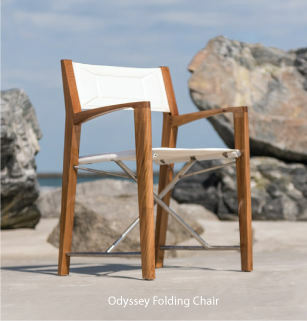 Designed for comfort and long cozy naps, reading or great conversation this chair offers it all. 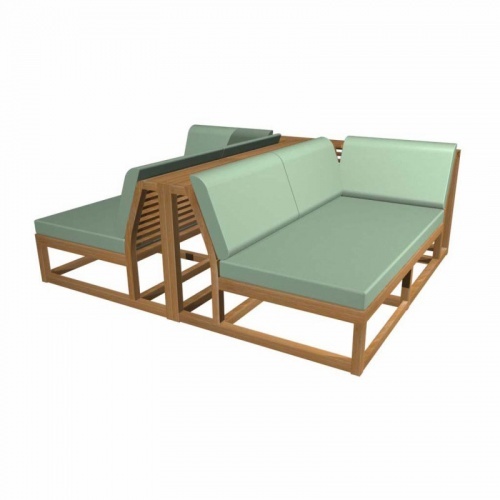 This Maya Left Side Sectional was a display model at our recent Vegas Show.